This documentary video series redefines art criticism for a new generation. Colored Criticism engages Millennials in the arts through cultural heritage. Millennials are the most ethnically diverse generation in American history, as 43% of Millennial adults are non-white. We explore the art that resonates most with this audience – experiences that reflect their international, multilingual, and multiracial heritage. 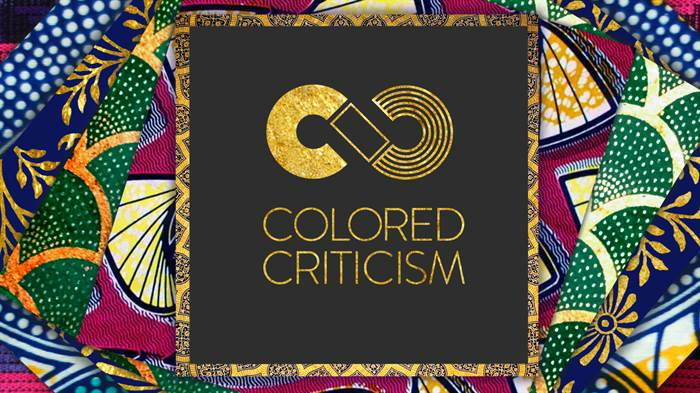 Each Colored Criticism episode features an art exhibition or performance in a 5-8 minute video segment. The videos are distributed through multiple channels, including a dedicated website, social media, and in-person events. More than 60% of our online audience is between 18-35 years old. More information is available at colorcritics.com.